Bantam 2 - STATE CHAMPS! 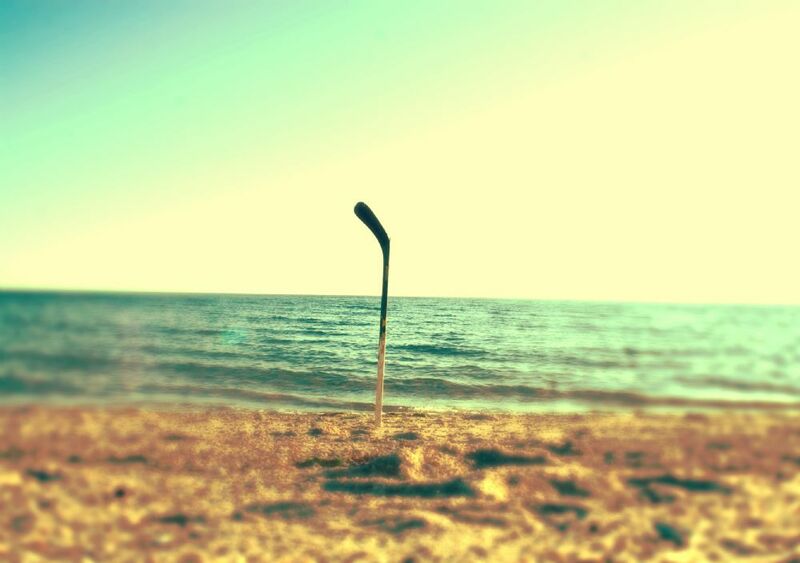 Placements are over, and spring break is here - so it's time to start thinking about summer! AHA has partnered with some of the best camps in New England if your players are looking to get in a little ice time to beat the heat before next season. 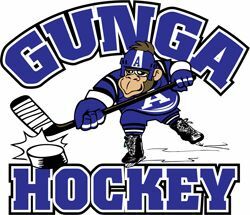 Our friends at Gunga Hockey have numerous offerings conveniently located at the Phillips Academy Ice Rinks for all ages, including their popular Power and Finesse Clinics, Hockey/Lacrosse Combo and Prep School Camps. We have arranged for a 10% discount for any AHA members attending Greg Carter European Hockey Camp. Use discount code "AHA19" when registering. Sessions throughout the summer at various rinks around the area, including Haverhill, Woburn, and Arlington. Finally, if you are interested in a traditional sleep-away summer camp with some high-level hockey mixed in, check out Bridgton Sports Camp in Maine. Bridgton has pledged to donate back $500 to AHA for each AHA member that attends this summer. I am happy to announce that the rosters for next season's GIRLS teams have been posted. All teams (MITES through BANTAMS and GIRLS U10 through 14) have now been selected and posted. I want to thank this year’s Placements Committee as well as the Lead Evaluators (and their teams of volunteers) for spending a tremendous amount to time and energy to make this a very solid and defensible process. It is never going to be 100% perfect, but I am very confident in the process that this Committee oversaw. We are in the process of updating our website and hope to be unveiling a new and improved look in the very near future. In order to minimize administrative headaches associated with porting registration data from the old site to the new, we will wait until the new site is up and running and then will open registration for the upcoming season. While these team assignments will be exciting information for many, we certainly recognize this will introduce adversity to some of our hockey players who did not get placed on the team that they may have wanted. If you find yourself in the latter category, please consider this: confidence is everything in sport, and this is especially true of hockey. Not making a specific team can definitely hurt, and the pain can last for days. But being one of the best players on a team builds confidence that can last well beyond next season. Should anyone wish to communicate any feedback about placements, you can email me or the Placements Committee ( ) to start the conversation. As always, we recommend exercising a 24-hour wait before doing so. You are cordially invited to AHA’s Second Annual "Parents' Night Out" Social! Friday, May 17th 7:30-11:00pm @ Andover Country Club. Come celebrate another successful season and look forward to next year. DJ - Drinks and light appetizers will be served. Business casual dress please per Club rules. Please buy your tickets today - only $30 per person. We are happy to announce that the rosters for next season's BANTAM teams have been posted. We have made the decision to post team assignments on a rolling basis as soon as possible. As you may know, MITE TRAVEL, SQUIRT and PEE WEE rosters were posted over the weekend, and we endeavor to post rosters for our GIRLS teams as soon as possible. We want to thank this year’s volunteer evaluators for spending a tremendous amount to time and energy to make this a very solid and defensible process. It is never going to be 100% perfect, but we are very confident in the process that this Committee oversaw. AHA is in the process of updating our website and hopes to be unveiling a new and improved look in the very near future. In order to minimize administrative headaches associated with porting registration data from the old site to the new, we will wait until the new site is up and running and then will open registration for the upcoming season. Should anyone wish to communicate any feedback about placements, you can the Placements Committee ( ) to start the conversation. As always, we recommend exercising a 24-hour wait before doing so. 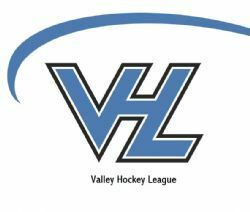 I am happy to announce that the rosters for next season's MITE TRAVEL, SQUIRT and PEE WEE teams have been posted. We have made the decision to post team assignments on a rolling basis as soon as possible (and endeavor to post rosters for our GIRLS and BANTAM teams by early next week). Also please note that if your player participated in the MITE placements but was not assigned to a MITE TRAVEL, team he or she will automatically be placed on a MITE HOUSE team in the fall. MITE HOUSE rosters will be announced in advance of the season (in late August/early September). 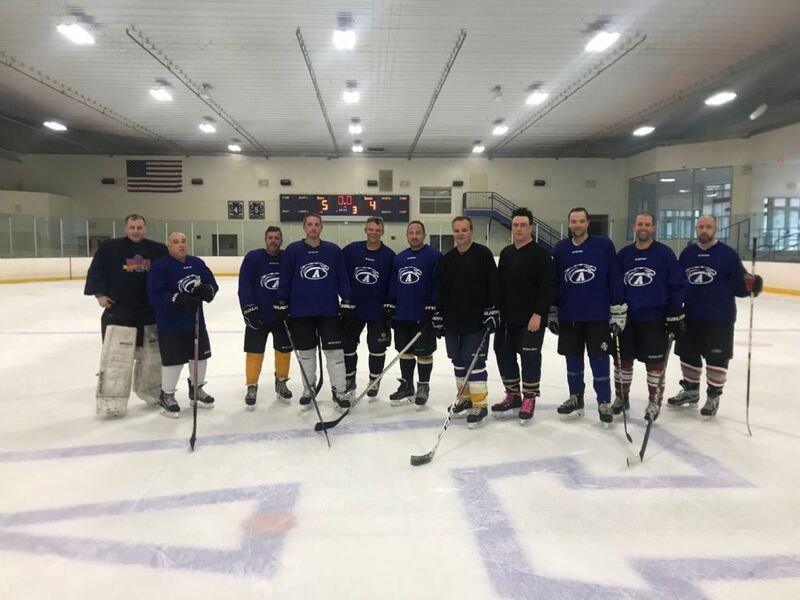 After a dramatic semi-final shootout win over Team White, Team Blue (captained by Bob Kenny) held on to defeat Team Gold in a thrilling 5-4 victory in Sunday's AHA Warrior Cup championship game. Thanks to all participants (especially our goalies and referees) who got up early on Sunday mornings to skate with their fellow AHA coaches and parents. We had a very strong turnout this season and look forward to keeping the momentum going in the fall! 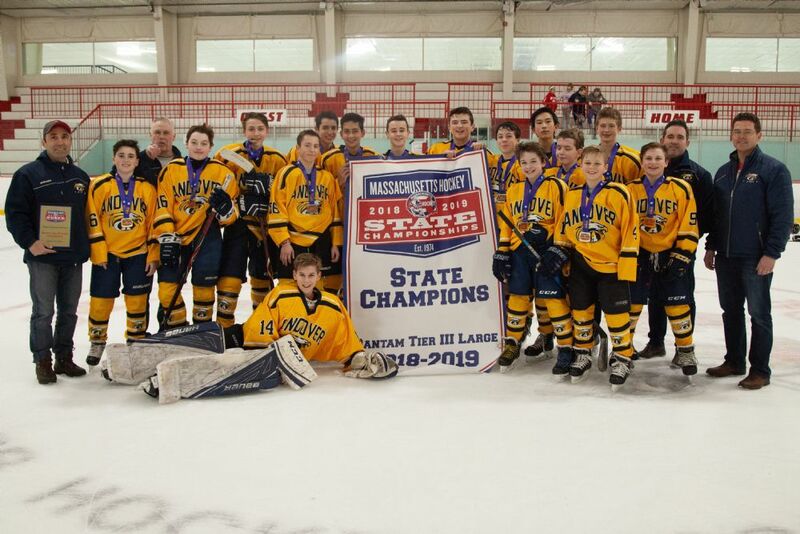 Congrats to the AHA Bantam 2 team for capturing the MA state championship with a convincing 4-0 over Canton. The team will move on to the New England regionals. Matt McLaughlin is the head coach, assisted by Thomas Murphy, Vic Pierni, Michael Sewall and team manager Jennifer Srivastava. Congrats on the victory and good luck at the regionals!